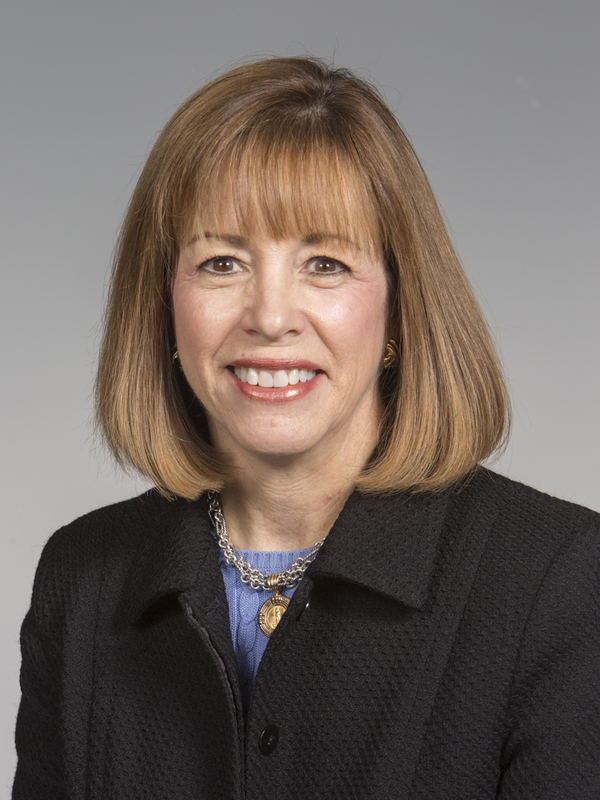 Allen Tate Relocation and Corporate Services, a division of the Allen Tate Company (www.allentate.com), has named Barbara Tindall Carney as vice president of corporate services for the company’s Triangle region. In this role, Carney will collaborate with and provide global relocation services to companies and their associates relocating to or from the Triangle region. Additionally, she will work with economic development organizations and local Chambers of Commerce to provide information and assistance to companies exploring a move to the Triangle area. Carney is a former senior business executive with experience in commercial sales, business development, business management, technology and banking. She holds a Bachelor of Arts degree in business administration from the University of North Carolina – Charlotte. She is also a licensed North Carolina real estate broker and has completed advanced sales training coursework. She is a former board member of the Raleigh American Lung Association, past member of the Atlanta Cystic Fibrosis Foundation, Orlando Regional Hospital Level One Trauma Unit Foundation Committee; and supporter of Amateur Athletic Association (AAU) basketball. “Barbara is a consummate professional with the ideal sales, business management and real estate background for this role. In addition, she’s moved 17 times in her adult life, so she understands exactly what a relocating employee or family is facing,” said DJ Stephan, president, Allen Tate Relocation and Corporate Services. A native Charlottean, Carney has enjoyed living in Raleigh throughout 13 years of her career.